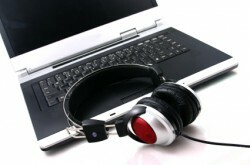 Accurate and reasonably priced transcription services. We currently serve internet marketers, authors, journalists, work at home folks, bloggers, podcasters and countless others who need transcription services. No project is too big or too small, I treat them all equally.